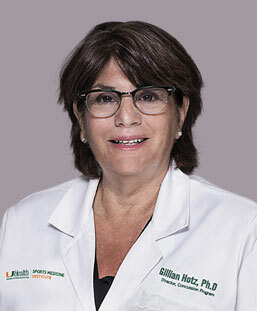 Gillian Hotz, Ph.D., is director of the University of Miami KiDZ Neruoscience Center and our WalkSafe and BikeSafe programs. She is also a research professor of neurosurgery at the University of Miami Miller School of Medicine and is a leading authority on concussion prevention management. Under her leadership, the BikeSafe Program strives to improve safety awareness through innovative research, education, and community outreach. Sabine is a graduate of the University of Miami, with a background in public health. 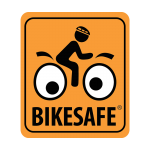 She has been with WalkSafe and BikeSafe since 2015, during which she has worked to disseminate the curriculums in Miami-Dade, and other target counties in Florida. 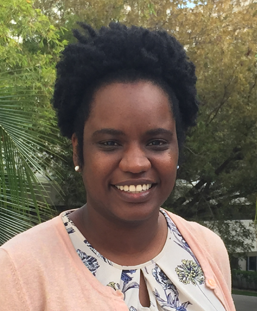 She currently serves as the vice chairperson for the Miami-Dade Bicycle Pedestrian Advisory Committee, and sits on the Miami-Dade School Board Community Traffic Safety Team. Kurt is our in-house multimedia creative, providing us with print and web design, video production, and the animations seen in our "Safe Riding with BikeSafe" educational series. 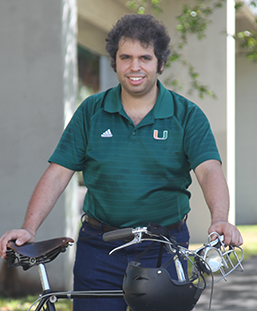 Kurt is also our voice on social media, and is an avid vintage bicycle collector and utility cyclist.